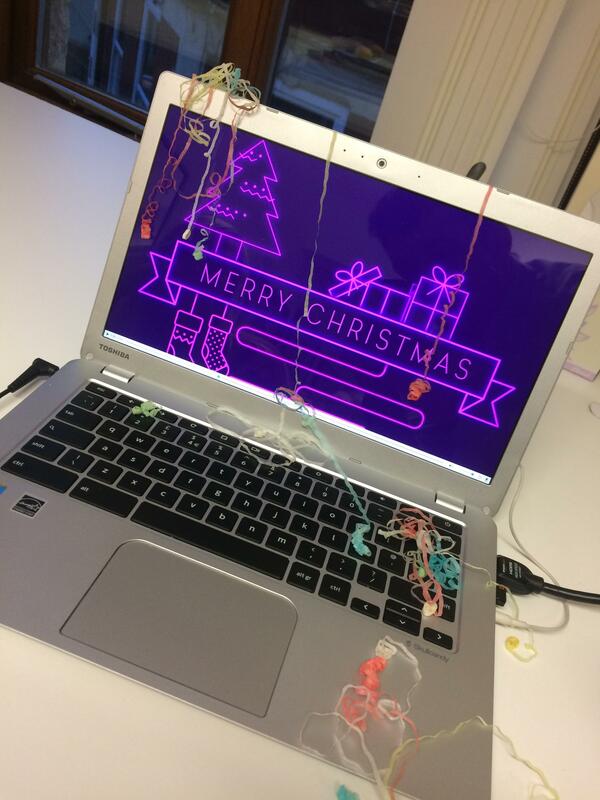 Merry Christmas From Everyone At Digital 22! Everybody here at Digital 22 would like to wish you all a very Merry Christmas and very Happy New Year for 2017! In the same year that the agency turned 5 years old, we have doubled in size in terms of staff having acquired the astoundingly talented guys from, what was, The New Media Company. Read about that here. It means we can now offer video, animation and improved visual creativity. The newest members of the Digital 22 team. As mentioned, we celebrated the 5th year of the company and had quite a party. My thoughts on reaching this landmark are here in this blog post. There was the small matter of becoming the first Platinum HubSpot partner in the North of England and only the third in the entire UK. We went to Boston, once again, to attend the biggest inbound marketing conference in the world. They brought back a pile of swag. 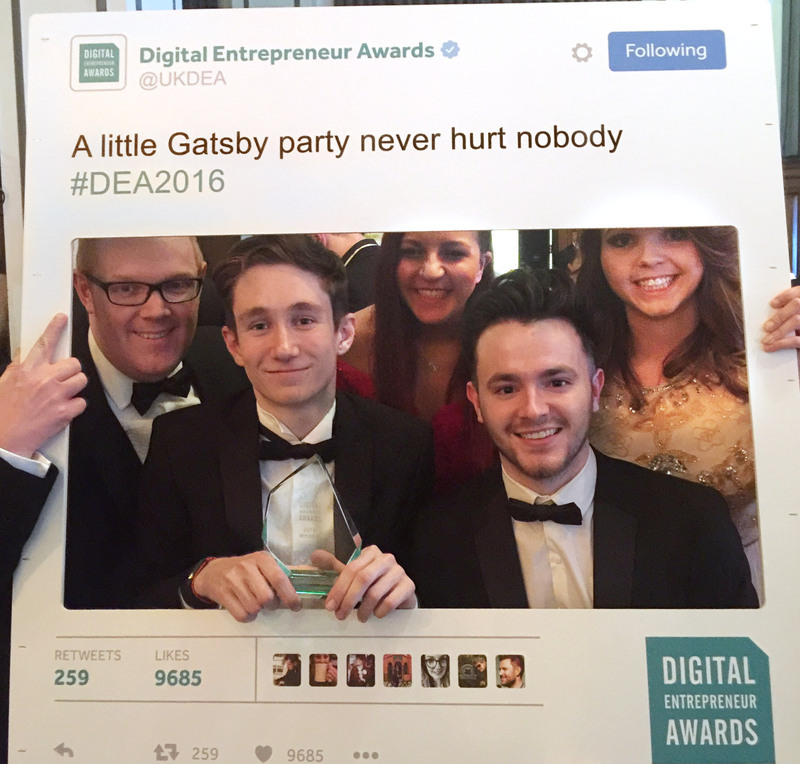 The team won an award for The Most Innovative Use Of Animation at the Digital Entrepreneur Awards. Which is pretty special! We have been hosting the Manchester HubSpot User Group and spoke at the first national UK HUG conference in Oxford. Here's some in depth round ups about both of these; here and here. 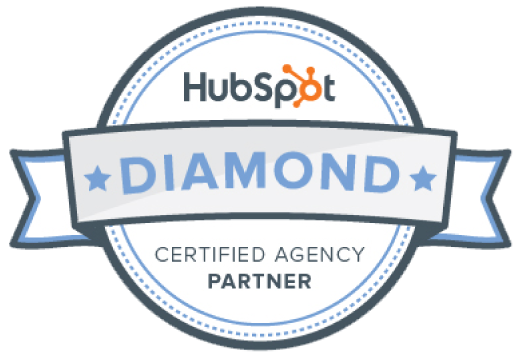 Some of our outstanding work for our clients has been featured on HubSpot's own website. You can see our take on it here. Our apprentices, Amy and Sam, both passed their QA training and became full marketing executives. 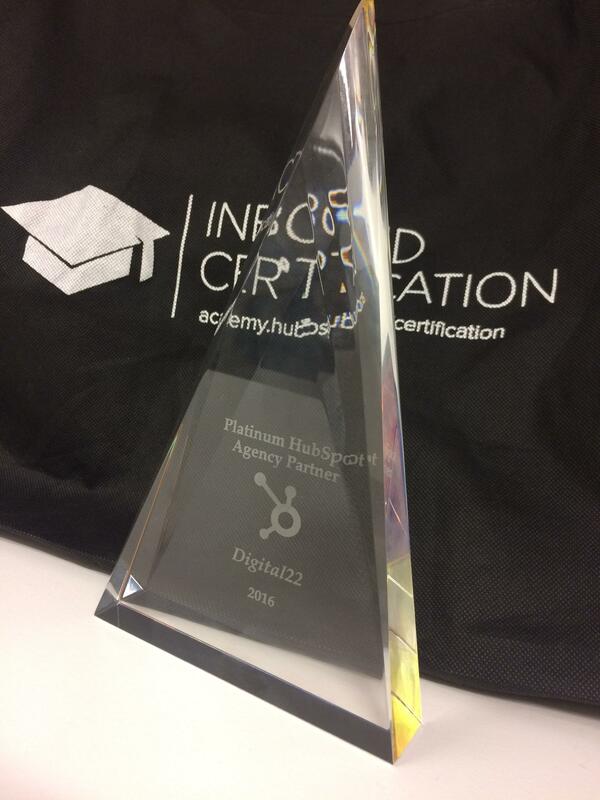 We've all been working at becoming fully HubSpot certified too. This means we can now say we offer a truly comprehensive service. Here's to 2017 where we will be moving to shiny new offices, offering more and more inbound services to more and more clients and adding a whole new level of creativity to your campaigns.